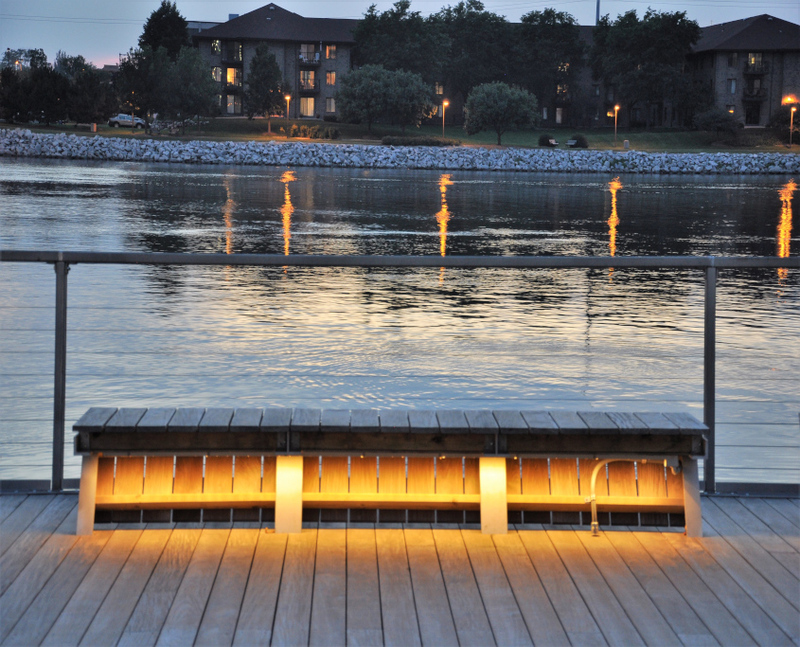 Green Bay City Deck - Prolume, Inc. 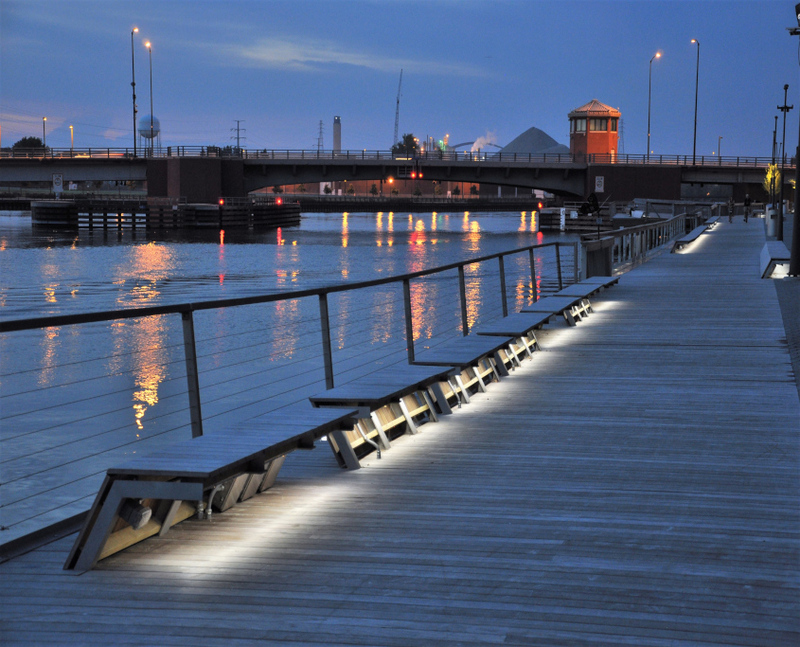 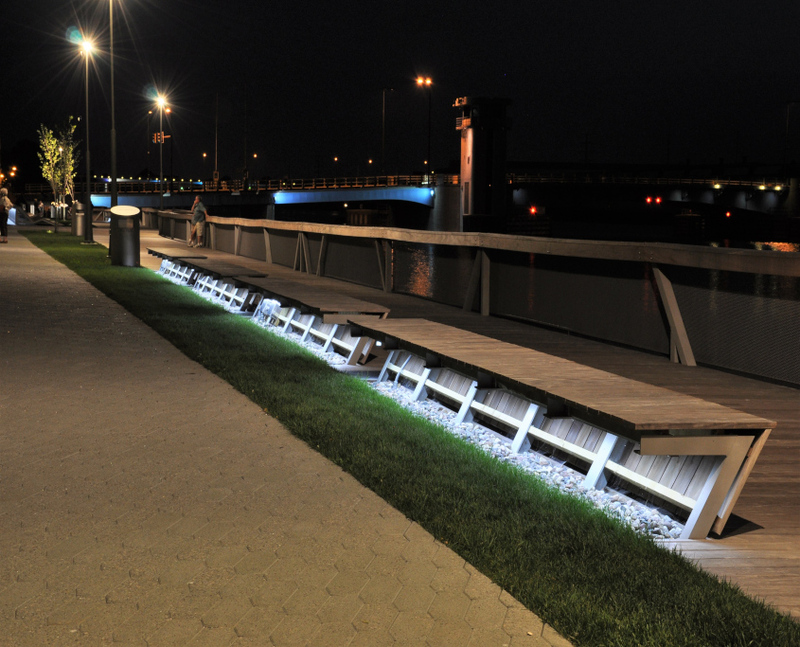 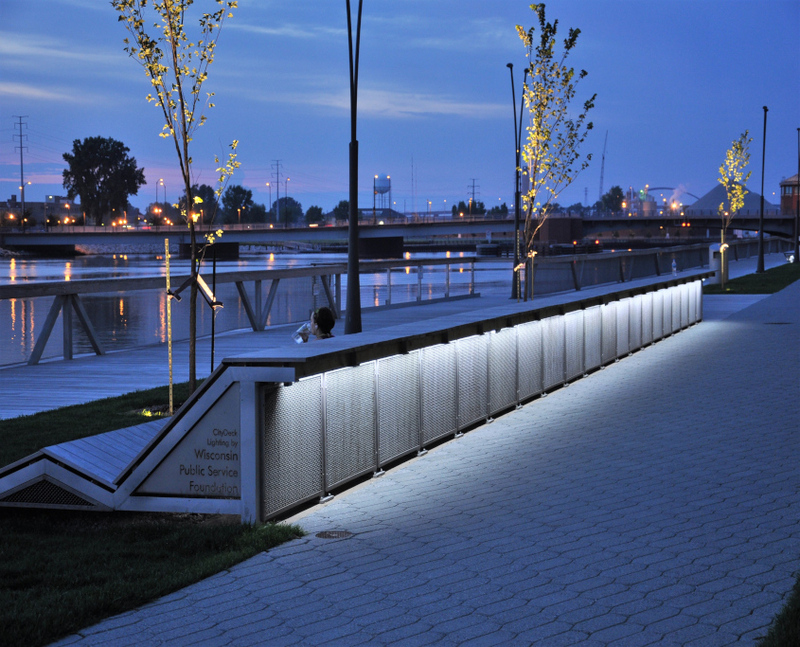 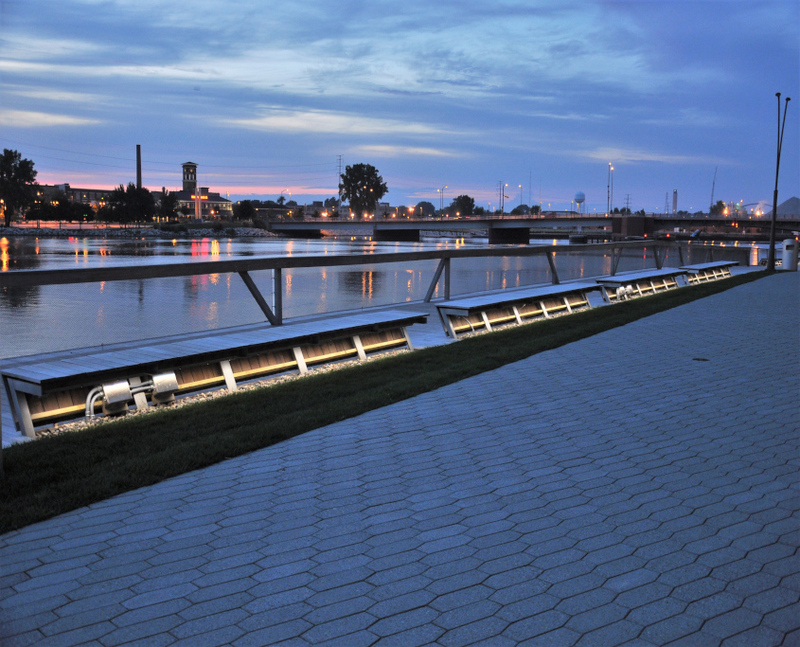 The CityDeck is a riverfront boardwalk/promenade along the edge of the Fox River in downtown Green Bay, Wisconsin. 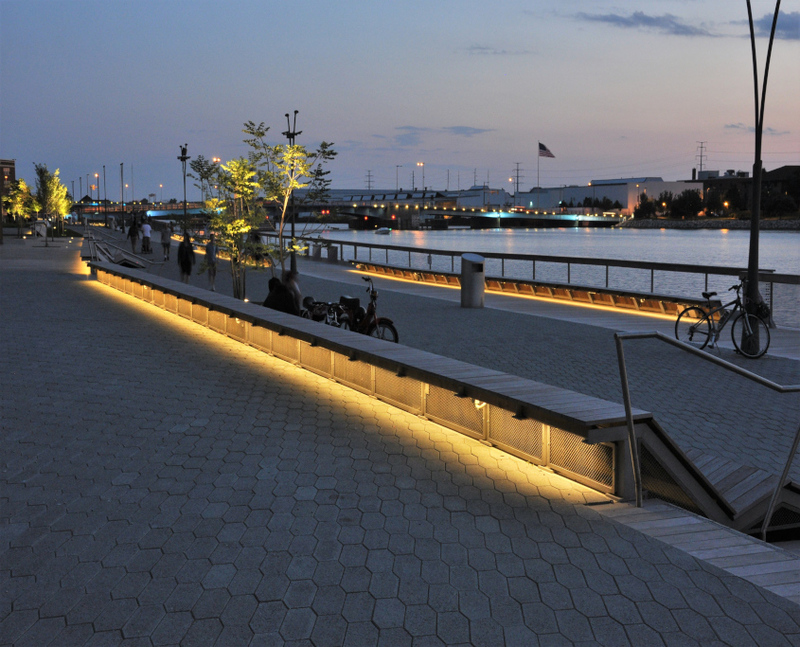 Legacy Series RIA fixtures were used in both warm and cool CCTs to provide underbench lighting for this waterfront renovation project. 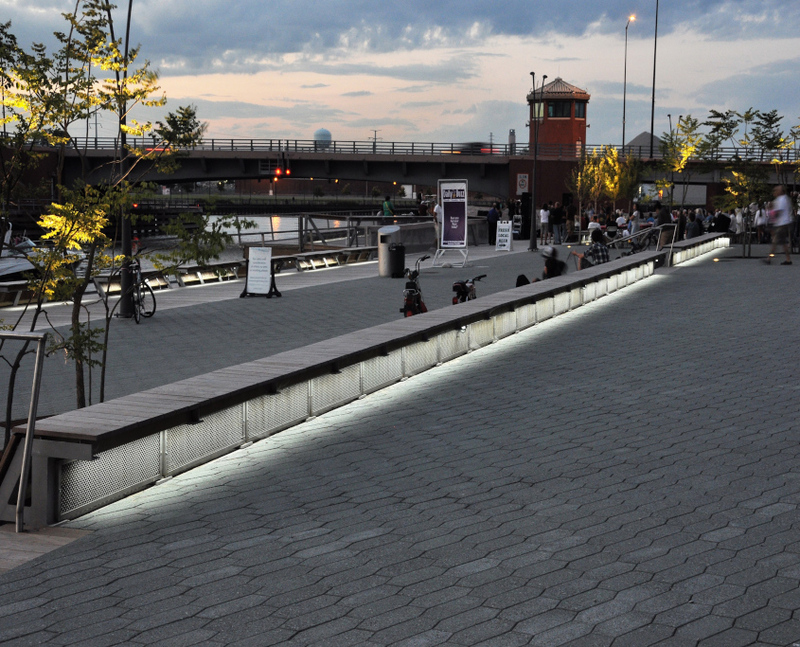 Implementation of Prolume supplied DMX controllers and fixtures allows a full range of white CCTs as well as intensities.